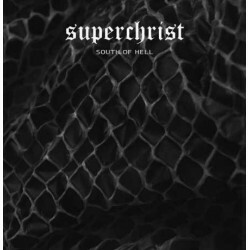 I discovered Superchrist with their South of Hell album, back in 2005 (March 2005 actually !) and their Motörhead famed Heavy Metal was very refreshing at that time. The songs were and remain real hits with crazy lyrics, the kind of songs you're suprised to sing alone later... then the power of Superchrist was revealed !! Great riffs, great melodies you just want to headbang. This album really deserved a vinyl treatment and today it's done ! 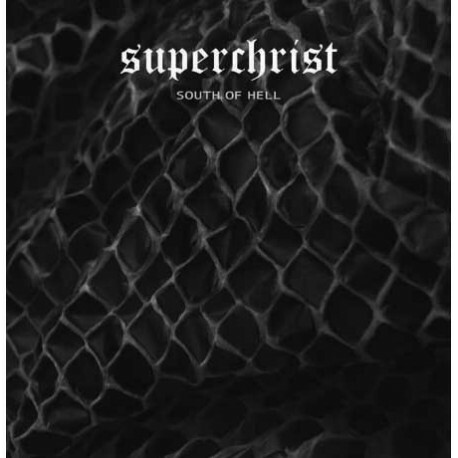 You can now find band's acclaimed hits like Aim Low, Hurry up and Bleed, as well as more discreet pearls like She'd look better with a black Eye, Don't ride with Superchrist... and as "usual" with Superchrist, two covers of some well known bands that influenced Superchrist a lot. The artwork for the LP has been totally redesigned with an awesome cover with reflects of a serpent skin.